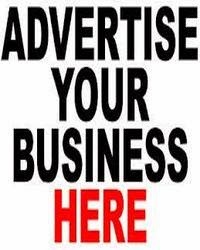 Promise Nnalue, Jessica Osita, Nwabuaku Ossai, Adaeze Onuigbo, and Vivian Okoye have put Nigeria and Africa on the global technological map. The five Anambra girls from Regina Pacies Secondary School Onitsha codenamed Team Save-A-Soul, who represented Nigeria and Africa at the World Technovation Challenge in the Silicon Valley in San Francisco, US won the Gold Medal at World Technovation Contest. 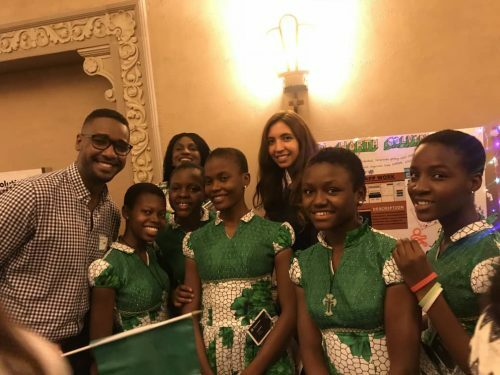 Under the tutelage of Uchenna Onwuamaegbu-Ugwu the CEO of Edufun Technik STEM, the girls spent five months researching and developing FD-Detector which swept through over 2000 competing applications to get to the finals in San Francisco. 115 countries participated in the qualifiers but only 12 teams were selected as finalists for the pitch in Silicon Valley. 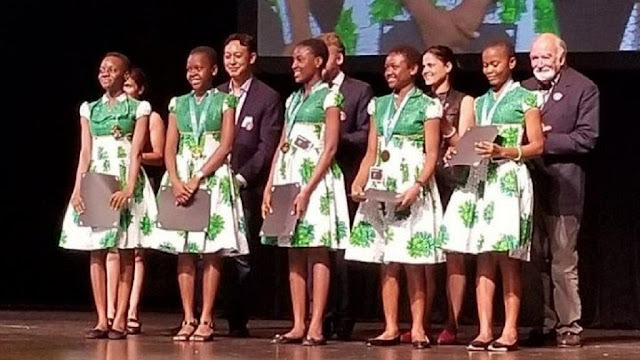 The team defeated representatives of other technological giants including the USA, Spain, Turkey, Uzbekistan and China to win the 2018 Technovation world pitch junior division.